I’m pumped for Ruby and Darren’s wedding at the Farm at South Mountain next month. These two are really sweet with each other, playful, and giving my wife and I a run for our money in how much we love our pets (they currently have us one upped via their license plate being named after Parmesan, their dog). Plus, I believe Darren proposed in basketball shorts, so I like his style. 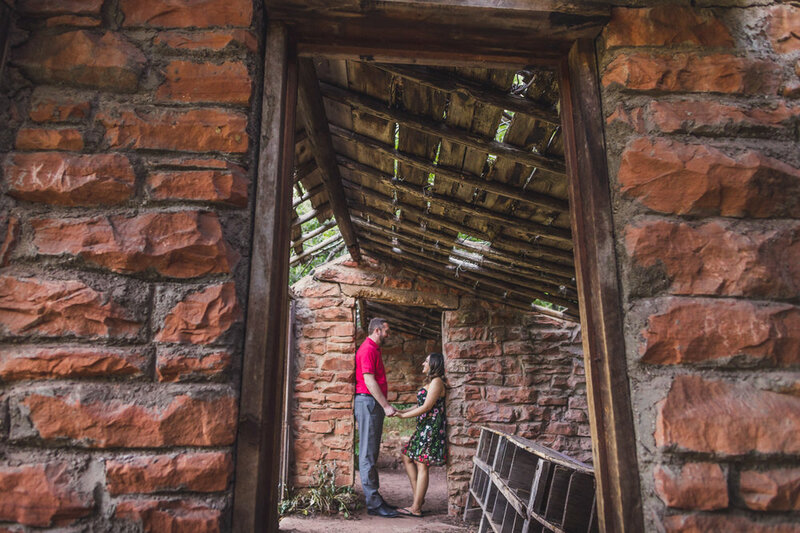 For the engagement session, Ruby wanted something natural that felt like it showed off Arizona. Hard to beat Sedona when you want to do that. Here are some of the best shots from their West Fork Trail engagement session. It even includes some apple picking! 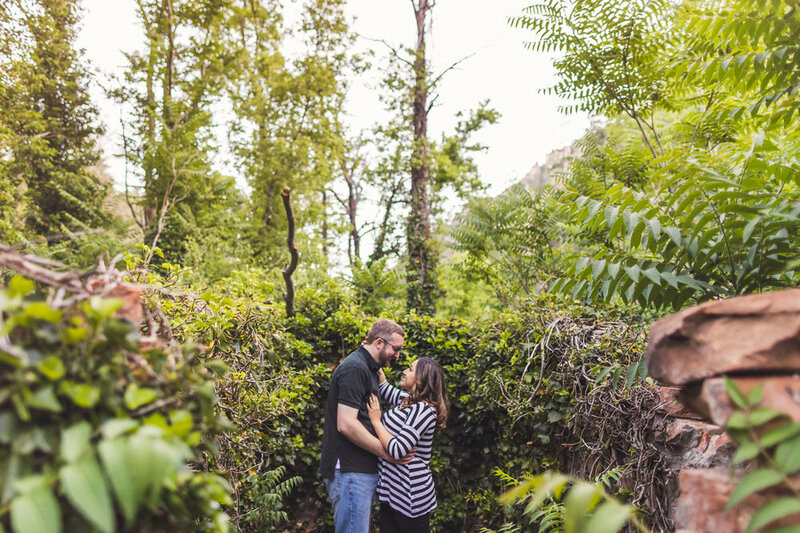 Sedona is a wonderful place for engagement sessions. So is most of Arizona. And, you know, anywhere you want to make some art about your love. Contact me and let’s do that.